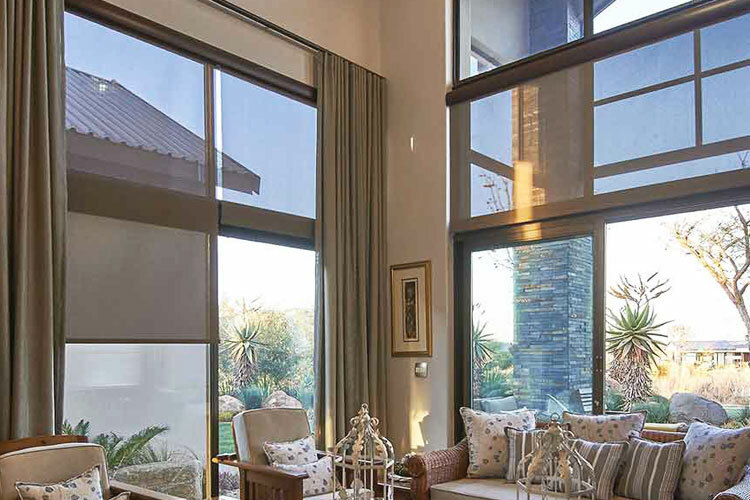 With a whisper of light and colour, SheerWeave blinds are the perfect complement to any interior decor. 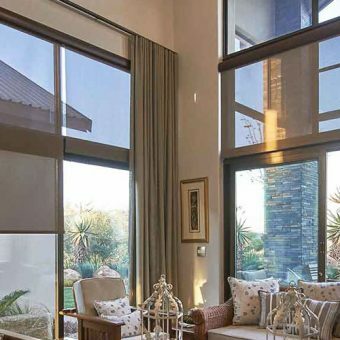 The simple yet beautiful weaves of SheerWeave fabrics add a rich subtle texture without taking away the overall interior design scheme. 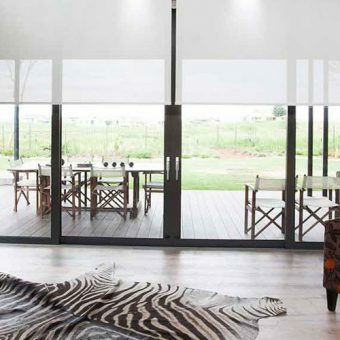 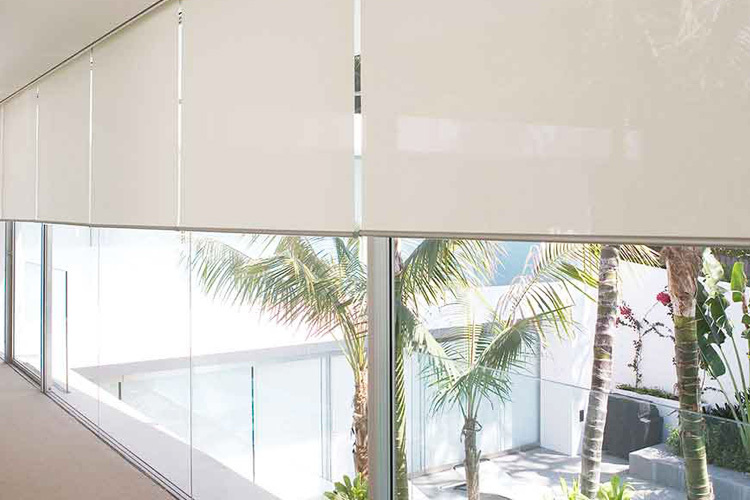 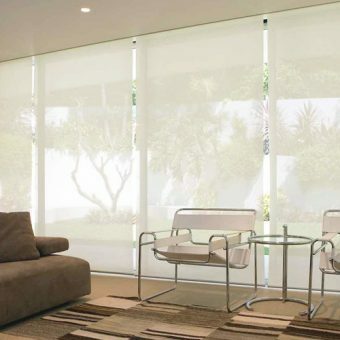 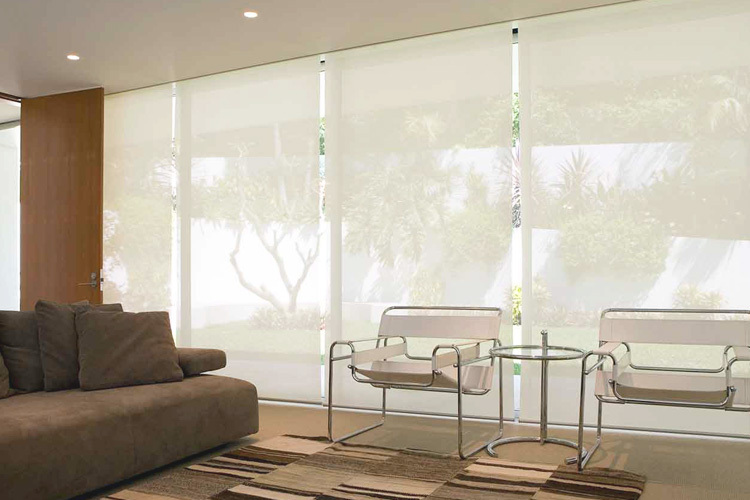 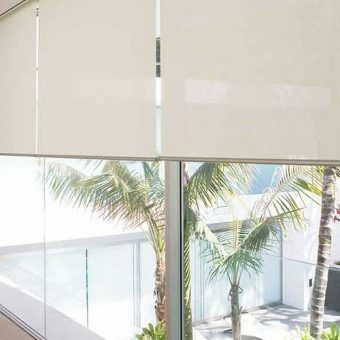 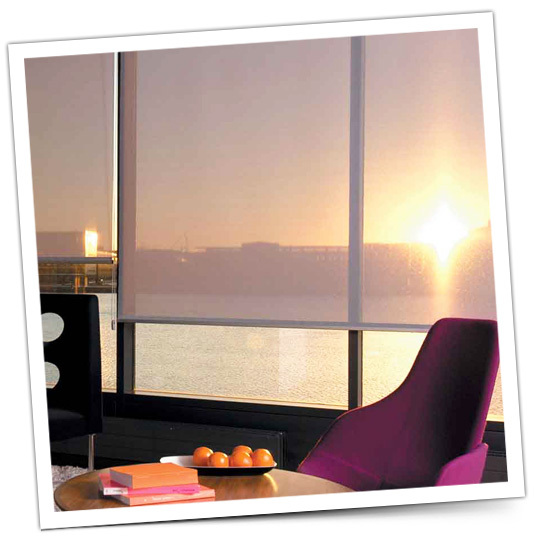 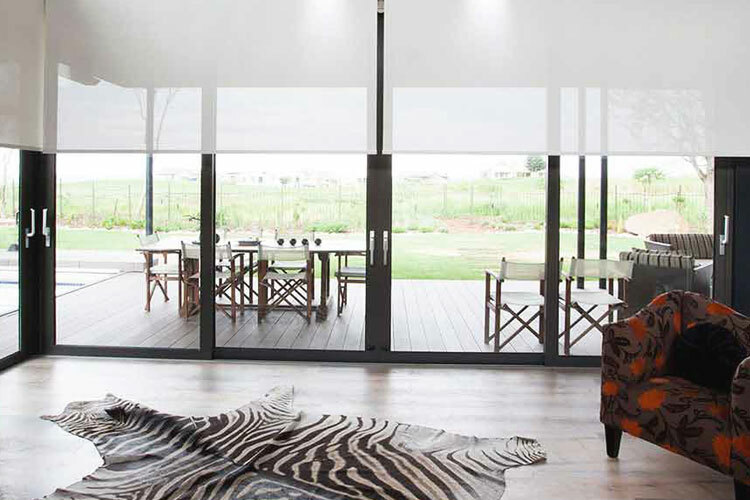 The sun’s heat and glare can be elegantly managed and accomplished with SheerWeave interior sun control Fabrics.